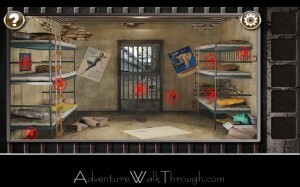 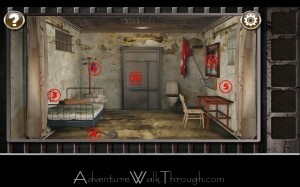 Welcome to the walkthrough guides for Escape the Prison Room by lcmobileapp79. 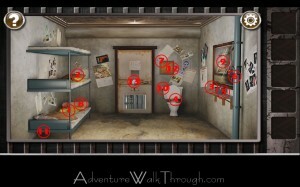 In this game, you will be challenge to break out of a series of prison rooms using available resources and solve puzzles. 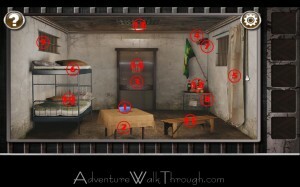 Our walkthrough guides will go over the game play step-by-step. 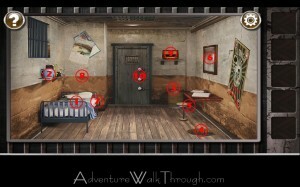 Whenever possible, we also include “Fast Short-Cut Cheat” which allows you get pass many steps and complete the level.